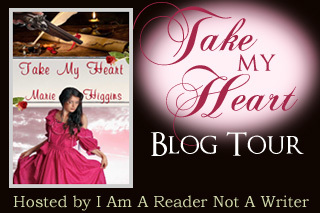 I’m happy to be a part of the Take My Heart blog tour hosted by I Am A Reader, Not A Writer! This was a great book!! See my review below. Visit the TOUR PAGE for links to other great blogs. 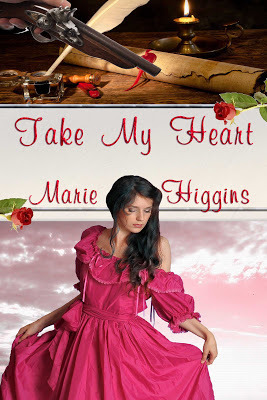 Switching roles and the pursuit of freedom come together in the hunt to discover who can be trusted and who is really the traitor during the Colonial times. Oooo this book was GOOOD!! I loved it. At the request of her dying twin, Mercy took her place to find the twin’s husband a traitor to the crown. From what her twin said Mercy expected Mr. Braxton to be a monster. What she found confused her to say the least. Wow! The romance was wonderful! They both were hiding secrets which frustrated me. I kept yelling “just tell the truth to each other! !” Anyway, this book was great, filled with betrayal, love, and adventure. The story was told from both Mercy and William’s perspectives. The writing was beautiful with great characters you could cheer for. 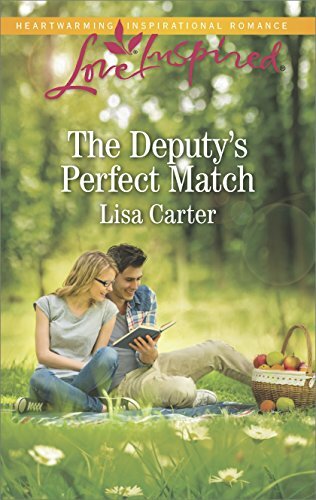 I received the book from Kathy @ I Am A Reader, Not A Writer for the blog tour. Thank you! I am not paid for my reviews. My reviews are solely my opinion. Marie- Exactly! I was definitely involved and loved it.